¿Looking for oral maxillofacial surgery in Kitchener, Ontario? You have come at the right site, find the most complete information of oral maxillofacial surgery, phones, addresses, maps and much more in Phone Book of Canada. 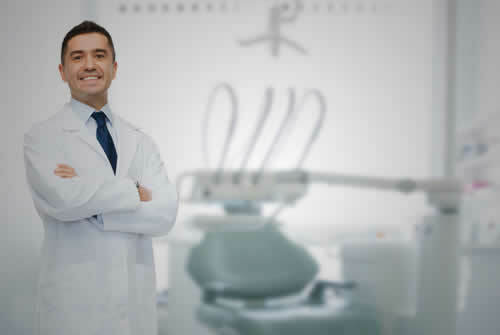 oral maxillofacial surgery close to you, consult here the different companies, delivery to your house in Kitchener, tell all your friends about Nexdu, say that you saw it in Nexdu Phone Book.